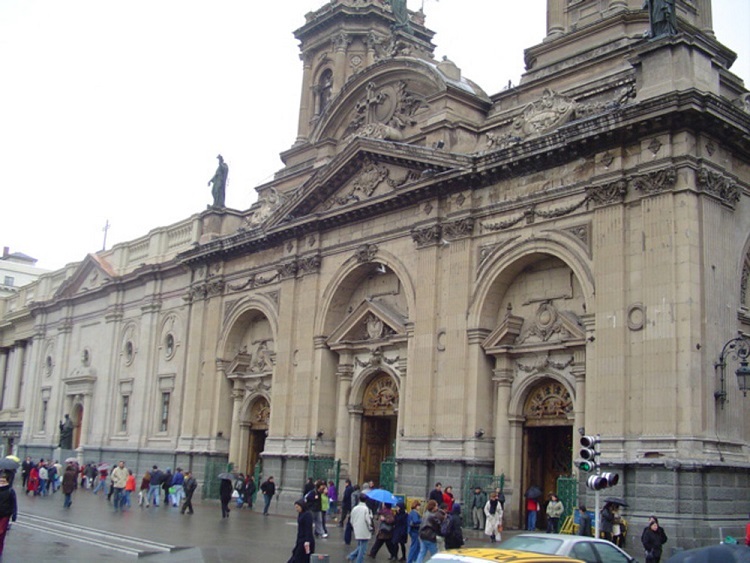 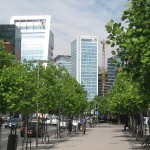 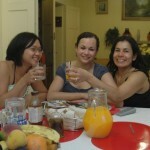 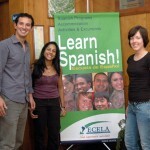 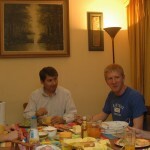 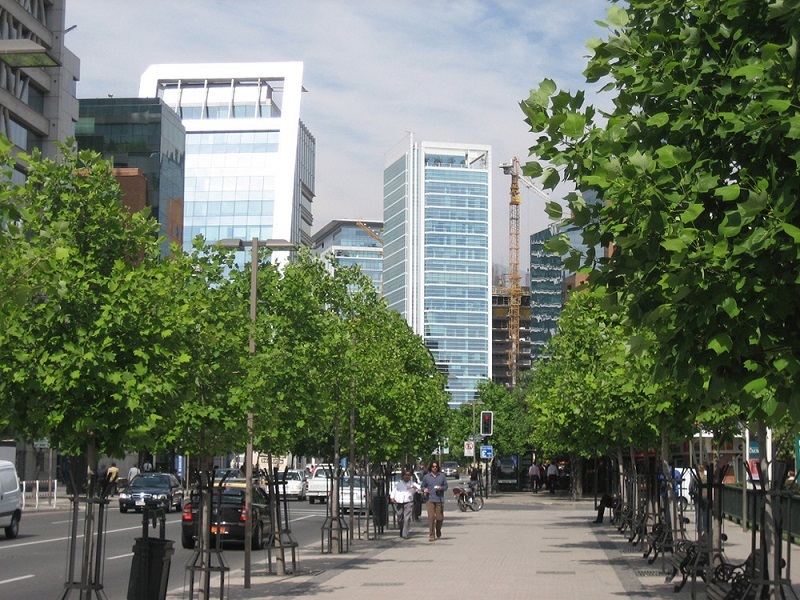 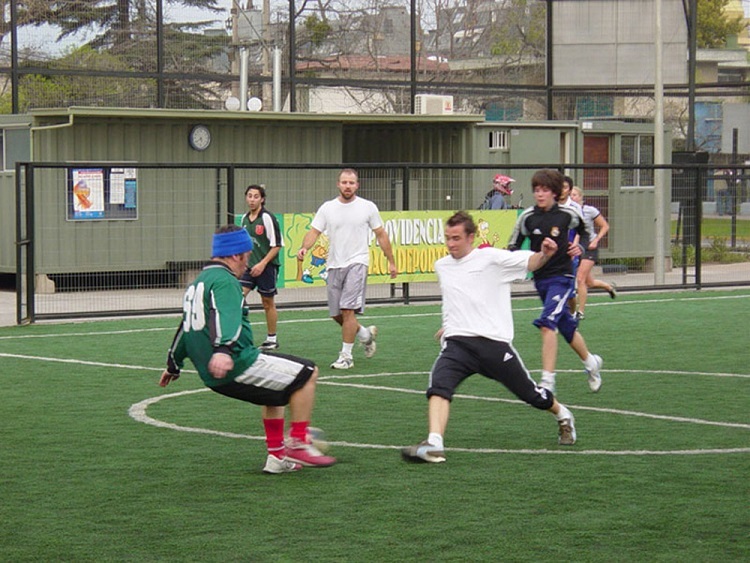 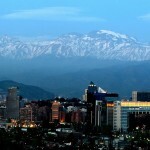 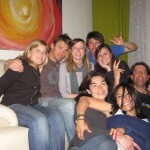 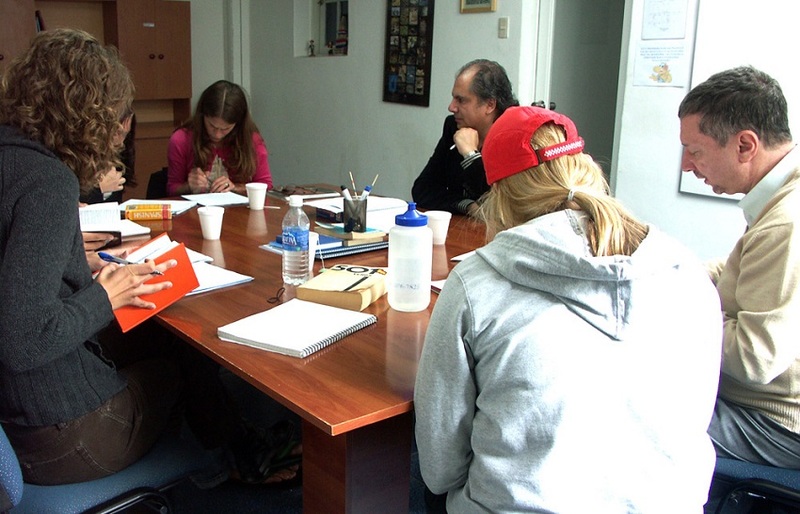 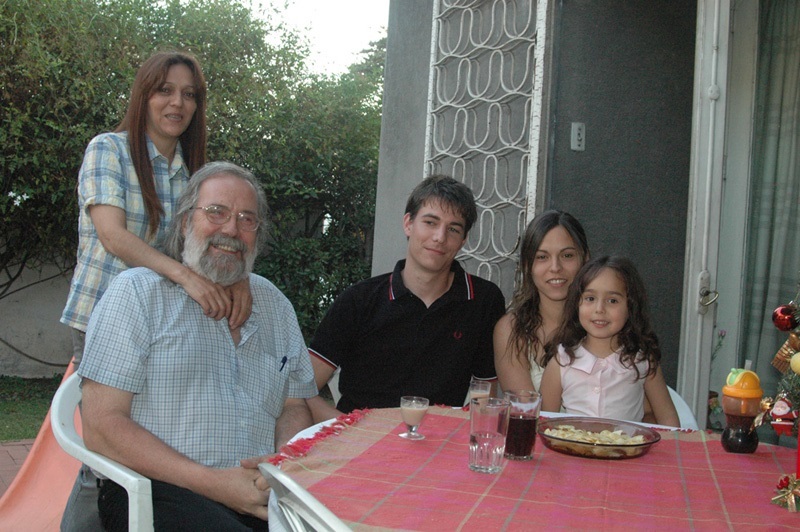 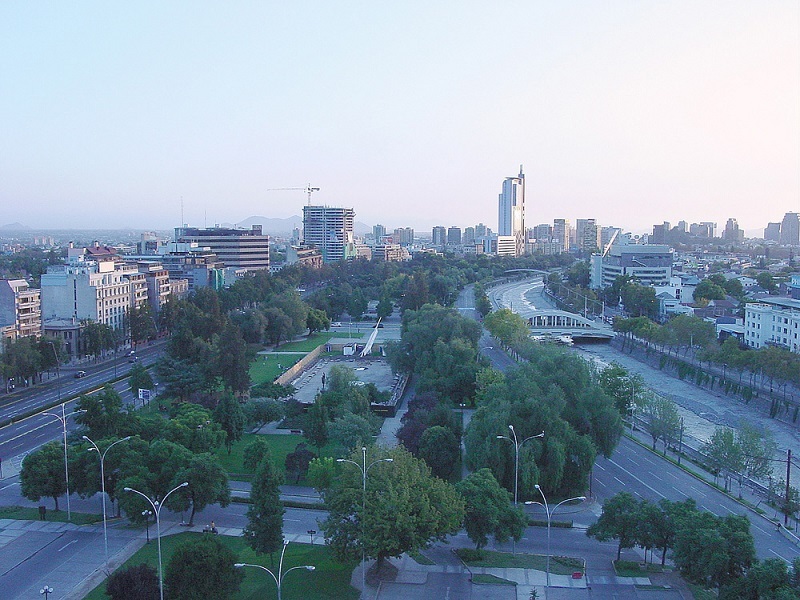 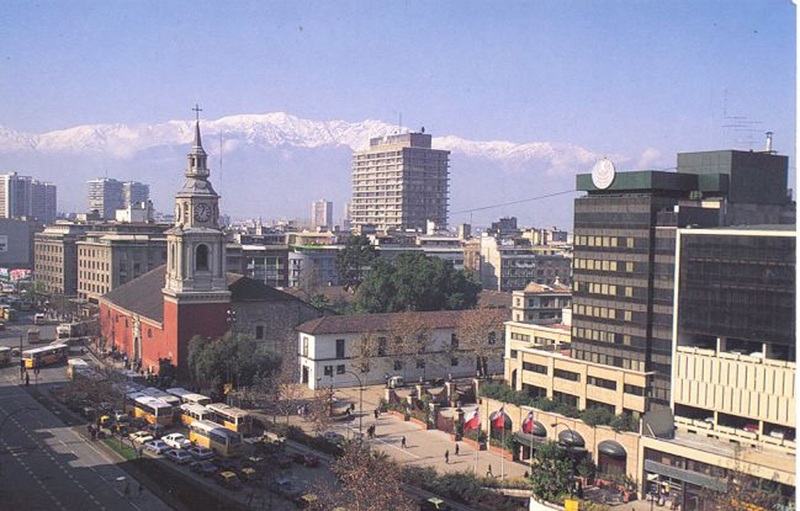 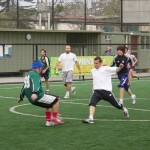 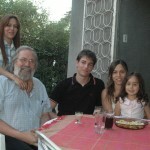 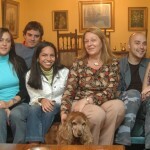 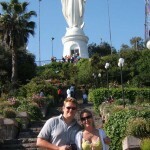 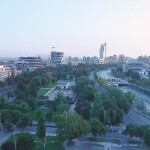 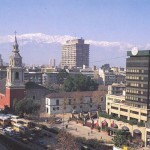 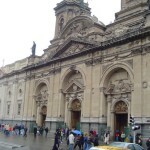 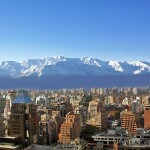 Spanish Courses in Santiago de Chile at ECELA. 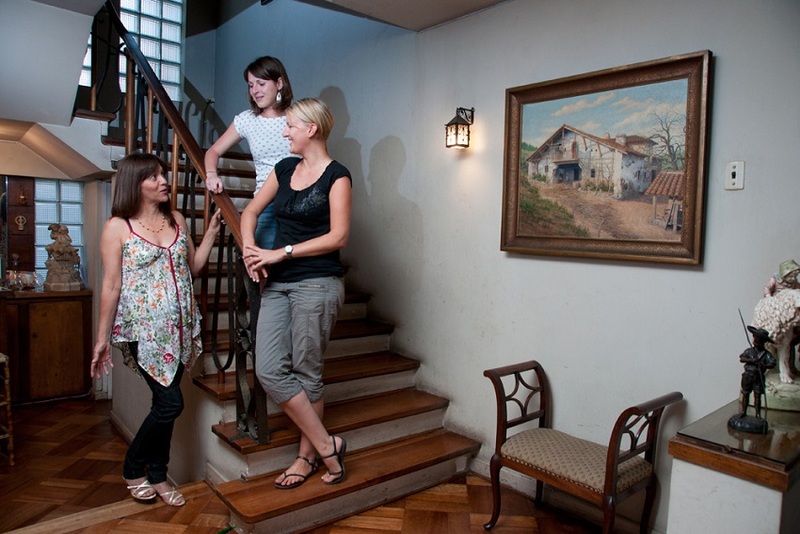 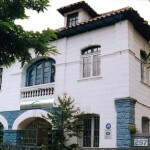 The Latin Immersion ECELA Spanish Language School in Santiago is located in a restored residence in the Providencia neighborhood, on quiet side street. 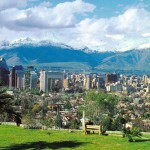 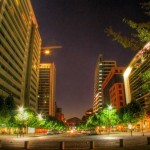 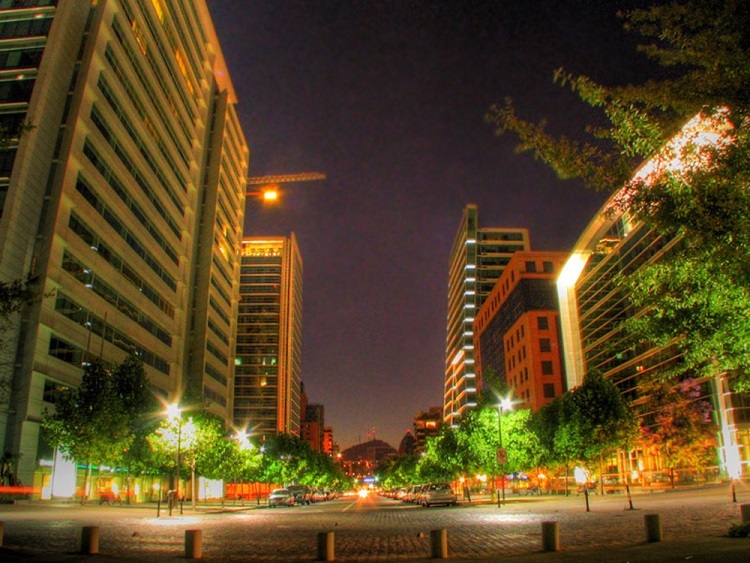 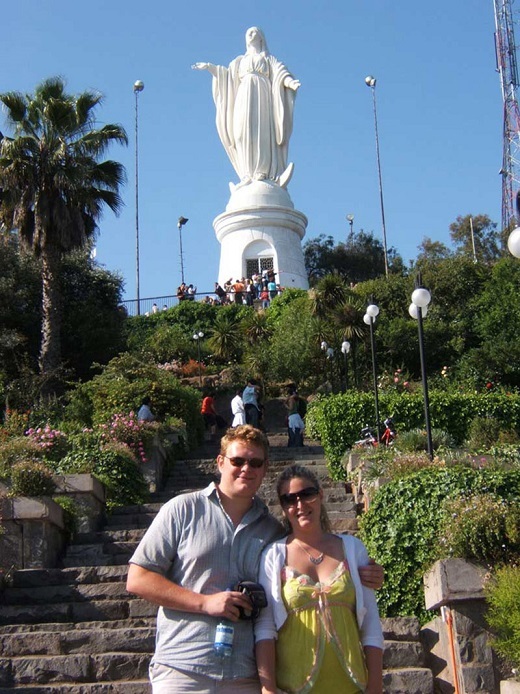 It is easily accessible from the rest of the city by several bus routes and also by subway (Manuel Montt station). 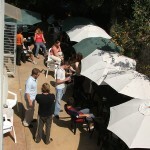 Several restaurants, pubs and cafes can be found close by. 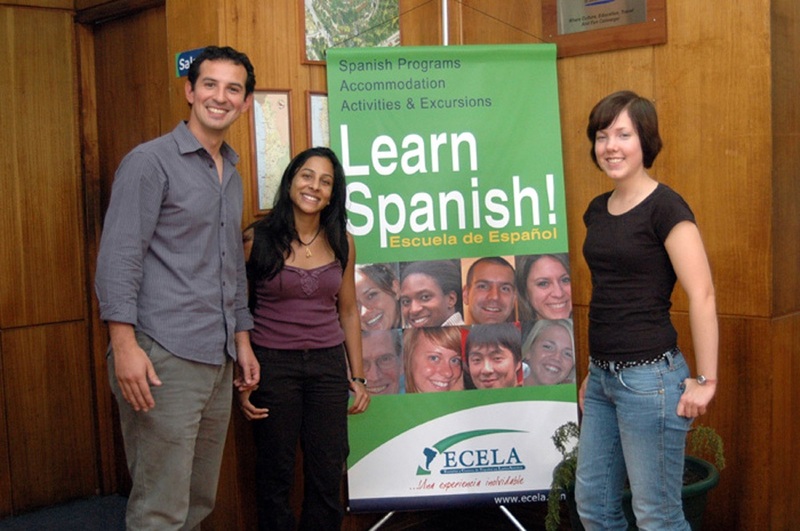 The ECELA Spanish Language school has over 15 classrooms, a rooftop terrace, a common room/coffee area and offers free internet access (desktops or wireless access). 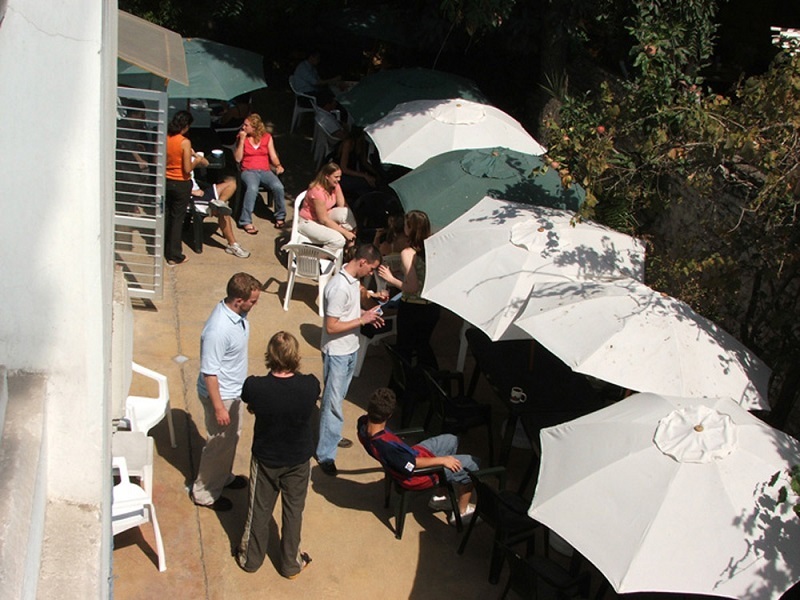 Students love the relaxed atmosphere and receive personalized service from the teachers and administrative Staff. 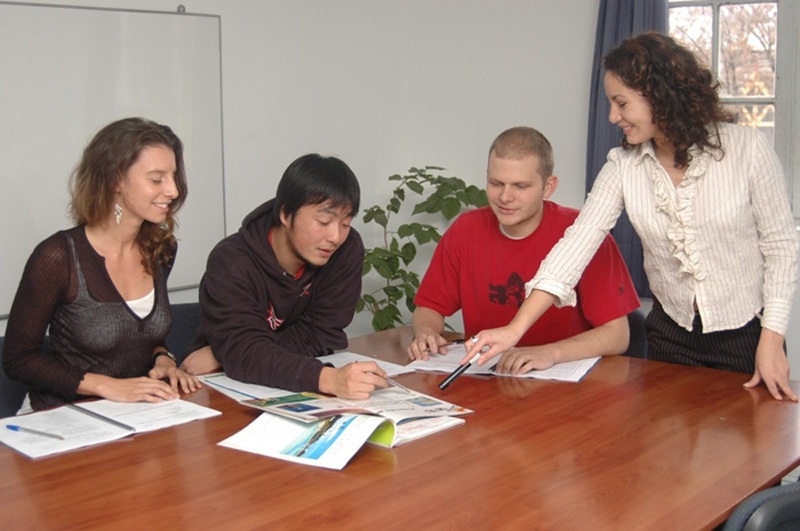 An activities coordinator helps students plan their free time as well as weekend activities. 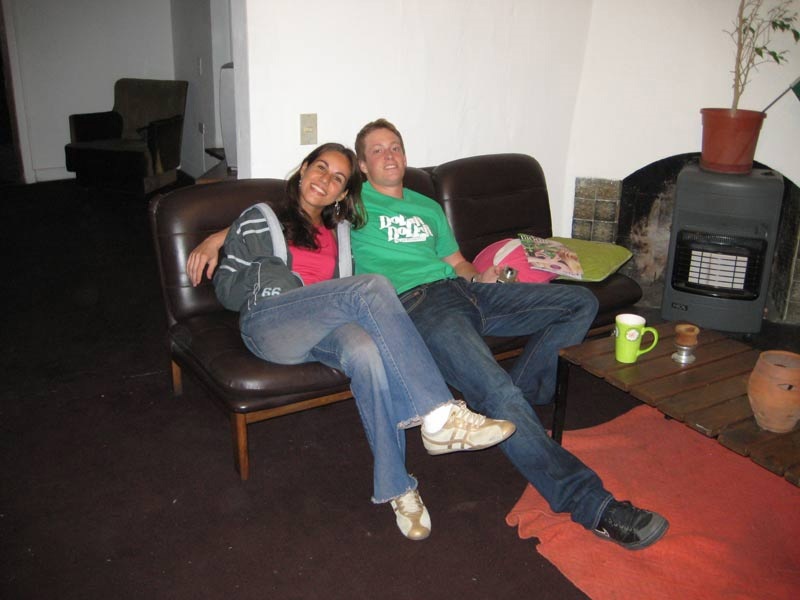 The classrooms are very comfortable and you will have the chance to meet other students in the Common Room, where students enjoy coffee, tea and refreshments. 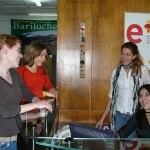 Spanish courses in Santiago de Chile at the ECELA Spanish School are offered in twelve different levels, each level lasting 2 weeks each. 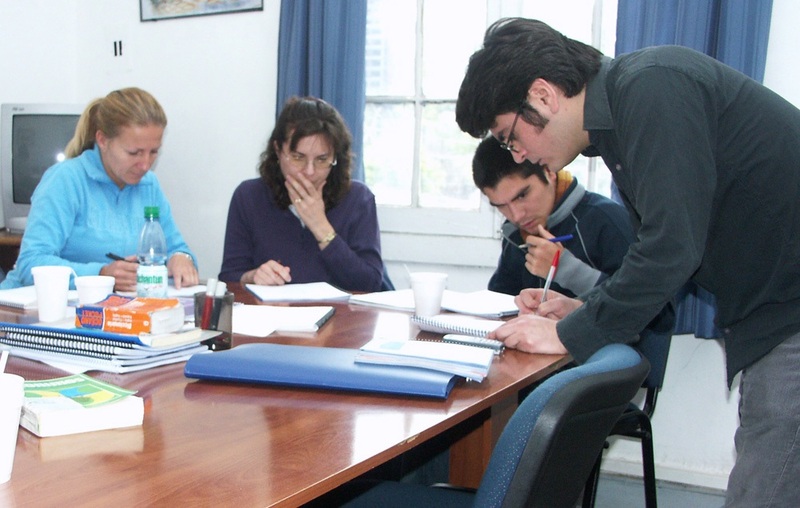 All teachers are native speakers of Spanish, university graduates, and experienced in teaching Spanish as a second language. 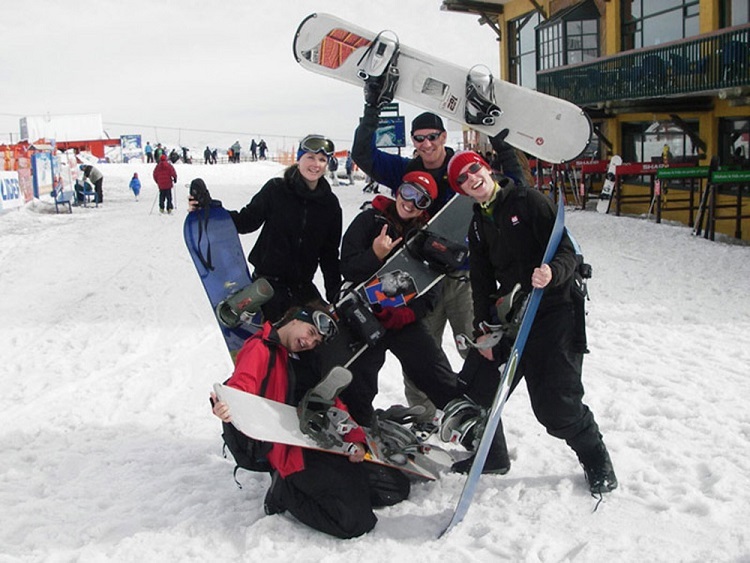 Holidays 2019 (subject to change! 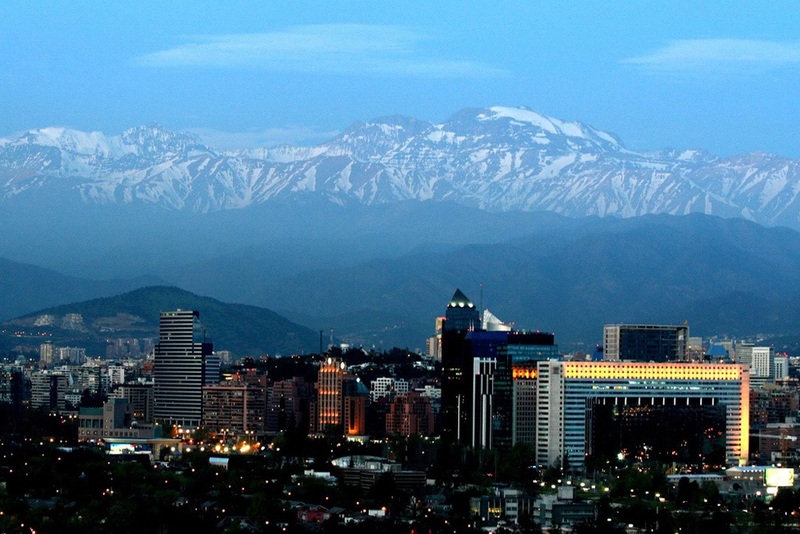 ): 1 January, 19 April, 1 May, 18 September, 25 December. 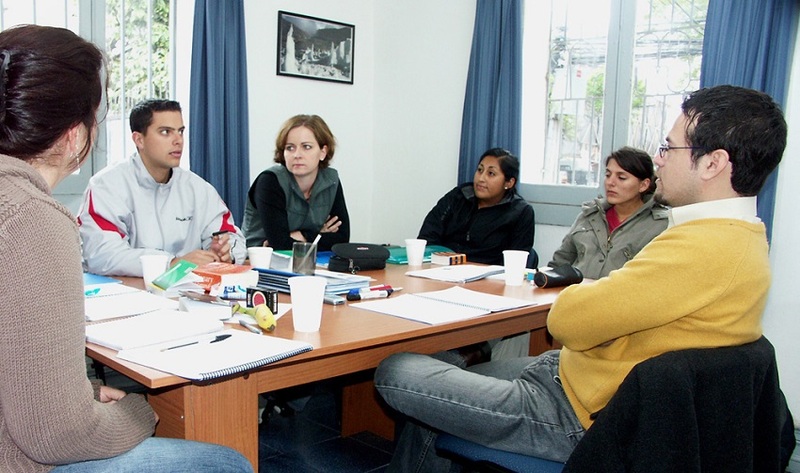 Classes missed due to official holidays are not made up. 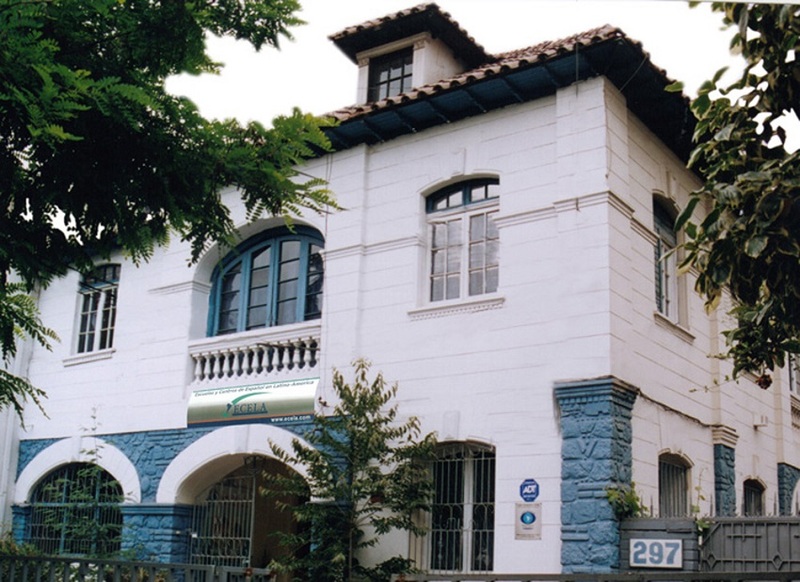 The school will be closed during the following holidays but classes will be made up during the rest of the week with no maximum number of students respected: 21 May, 16 July, 15 August, 19-20 September, 31 October, 1 November. 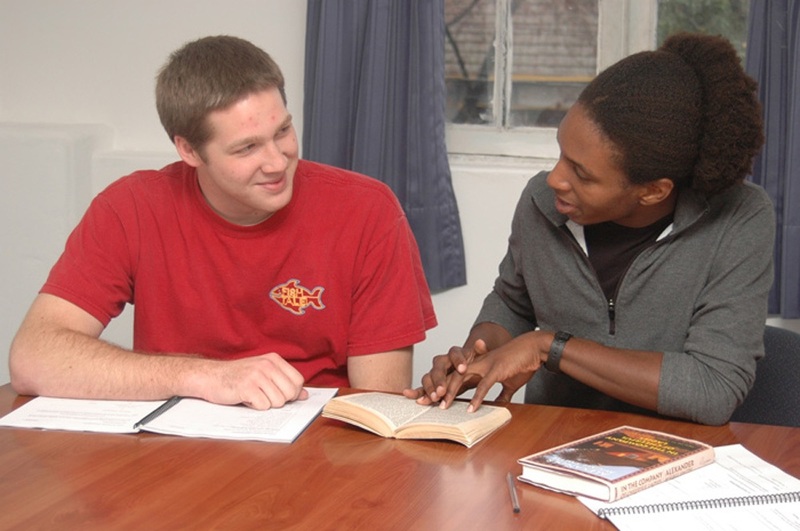 Studying a language abroad means more than attaining fluency. 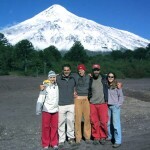 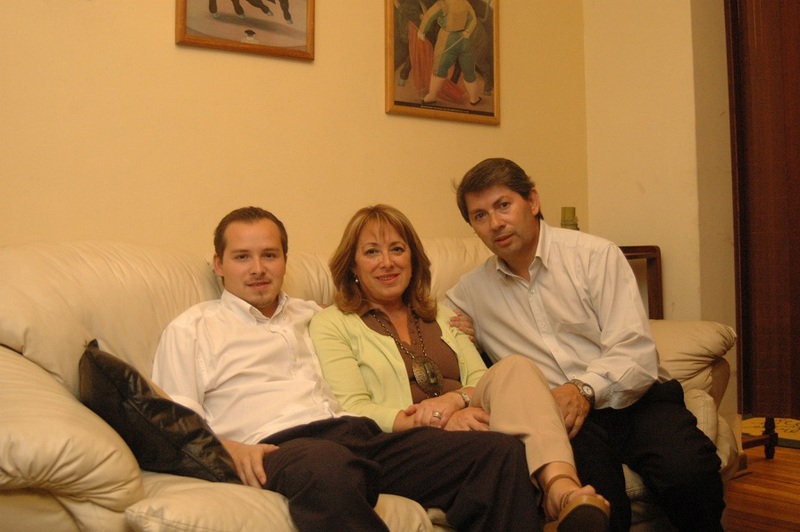 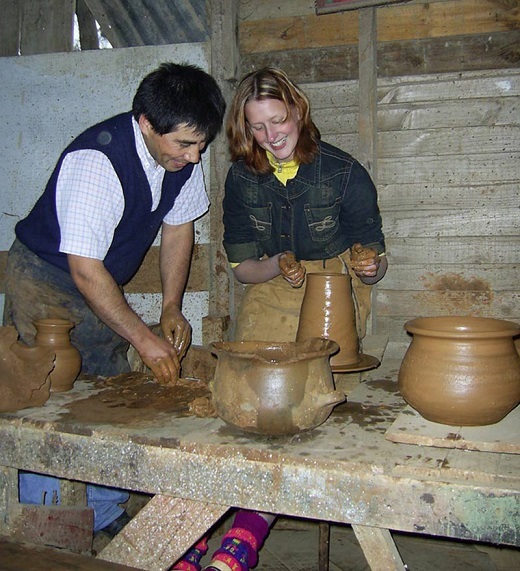 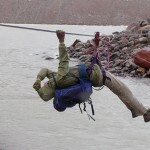 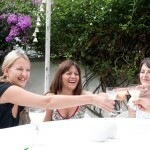 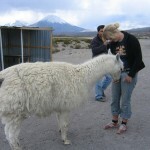 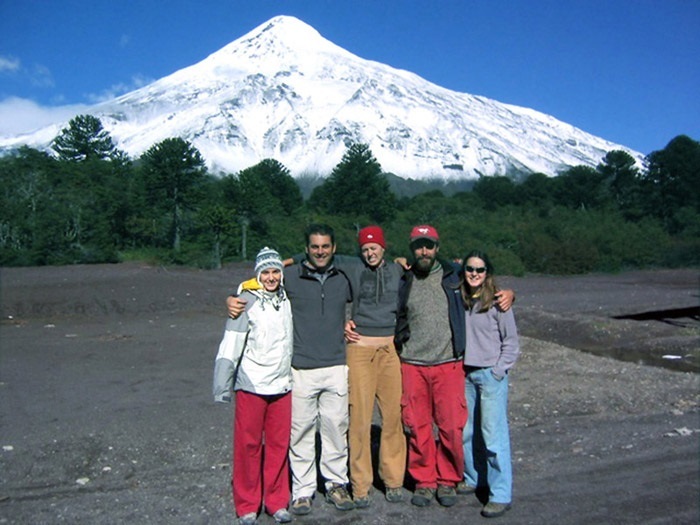 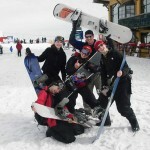 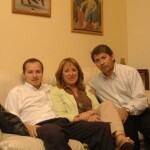 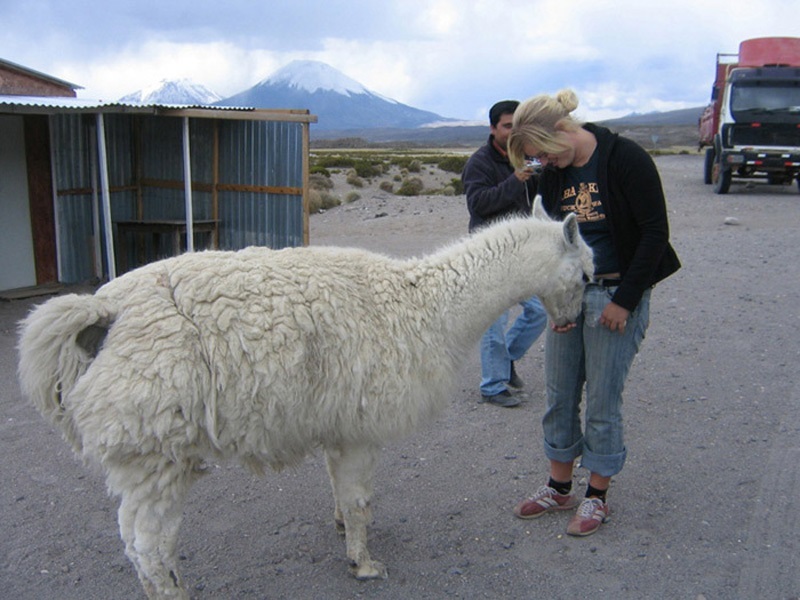 We also want to ensure that your time in Latin America will be the experience of a lifetime. 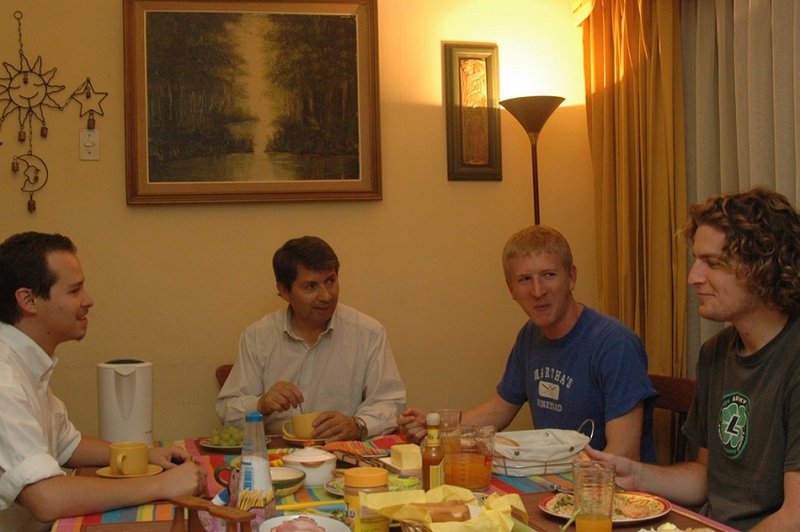 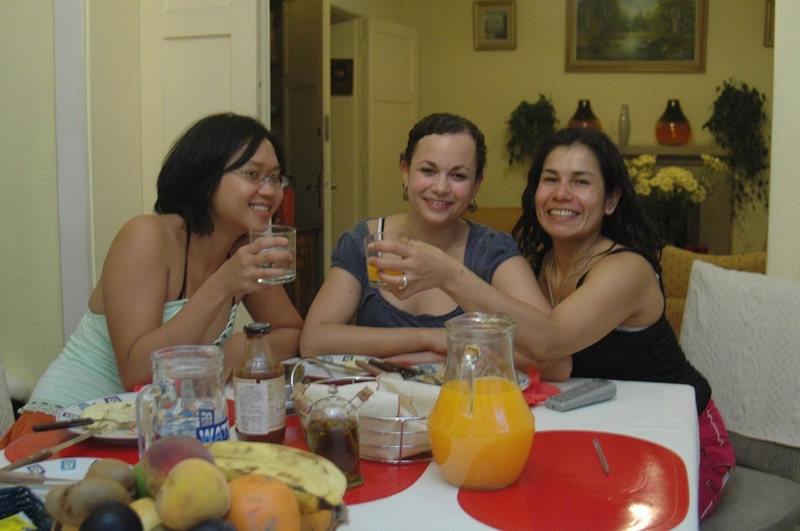 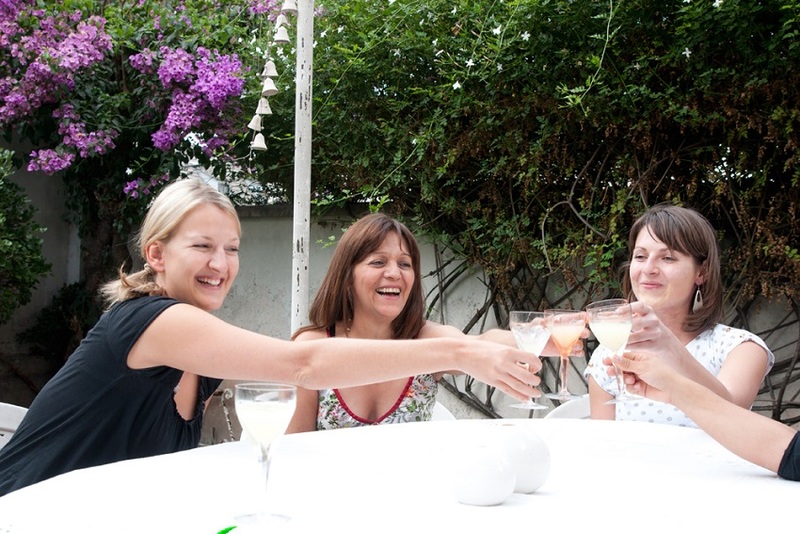 To help you gain new Latin perspectives and to best understand the local culture, we take on the responsibility to coordinate optional social events. 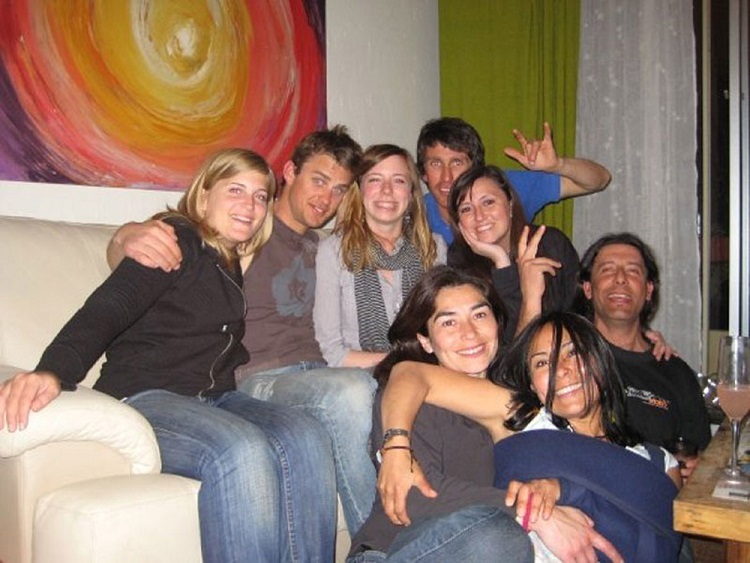 A typical student week involves activities such as outings to salsa clubs, museum tours, happy hours, and local festivals. 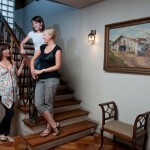 Overnight weekend excursions include coastal trips, visits to colonial villages, and outdoor adventures. 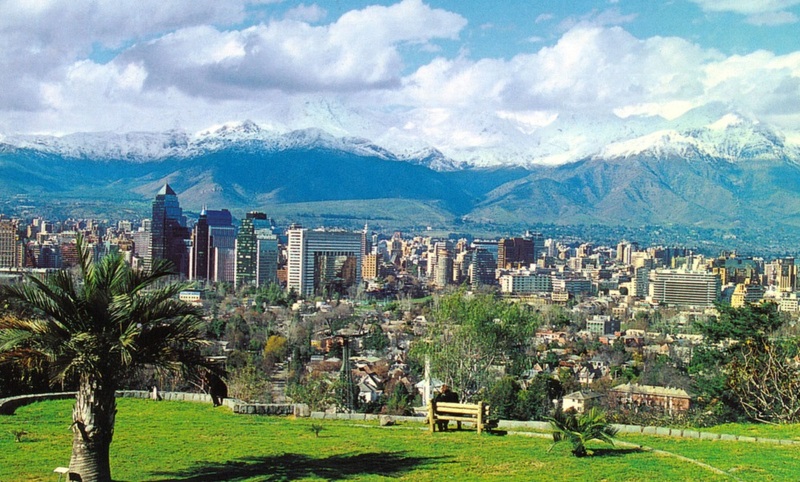 Weekend excursions in Chile include: trips to the nearby mountains for white-water rafting, visit to Chile’s port city of Valparaiso and nearby Isla Negra, home to Nobel Prize-winning poet Pablo Neruda’s most famous house, Santiago vineyard tours and more. 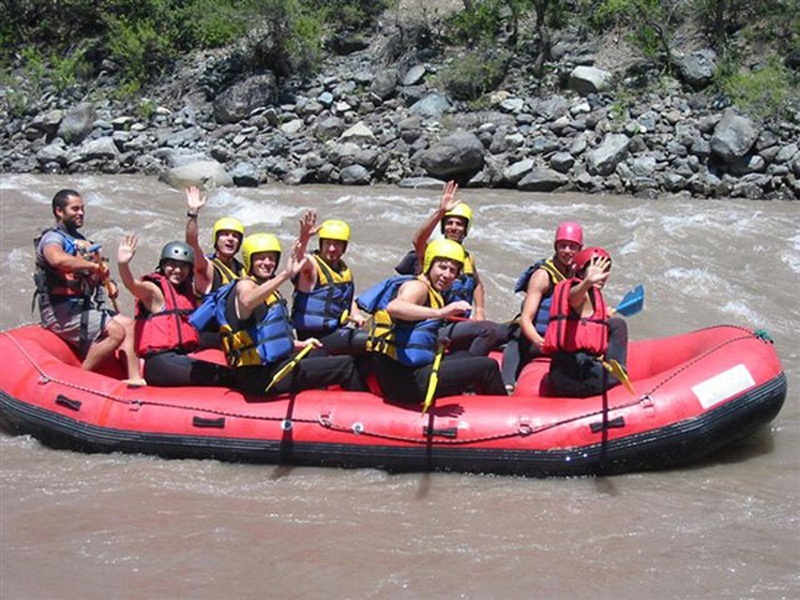 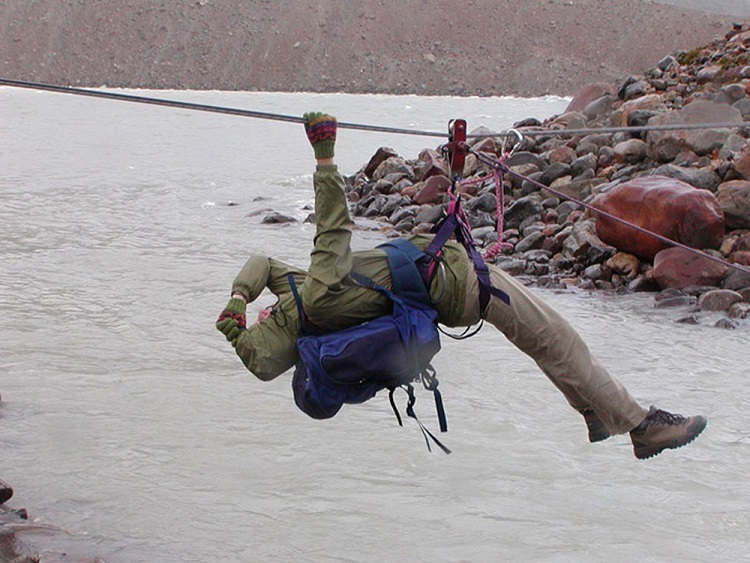 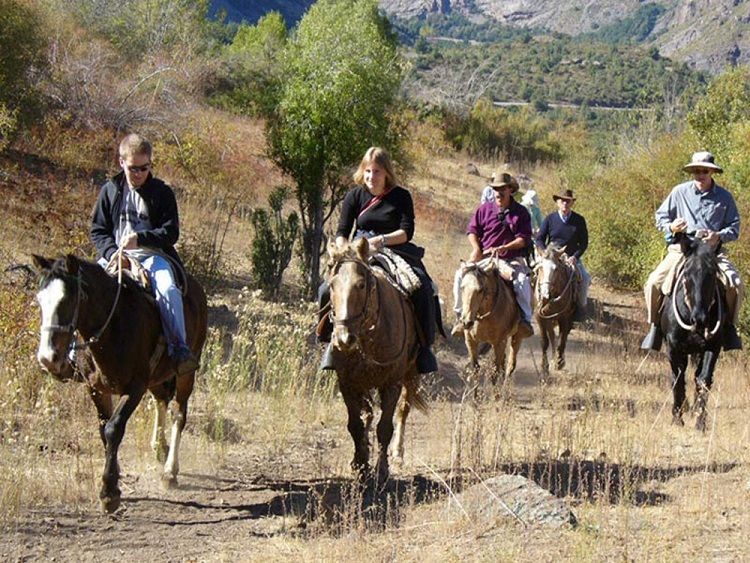 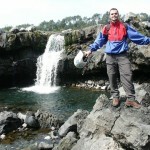 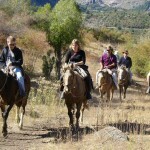 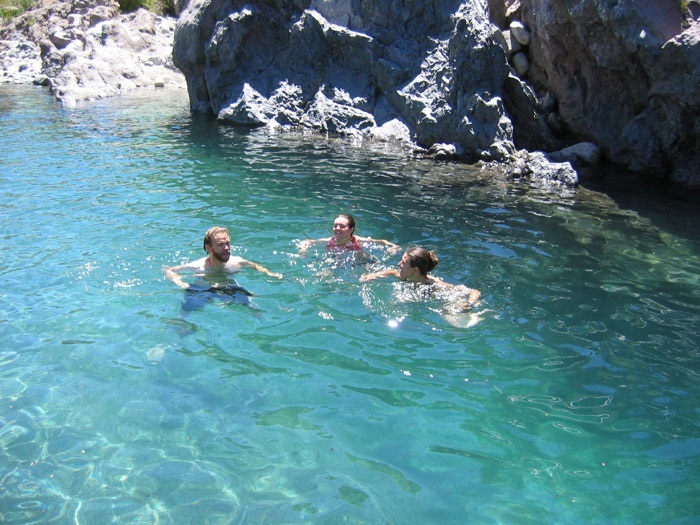 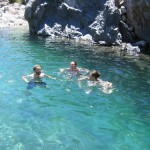 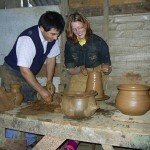 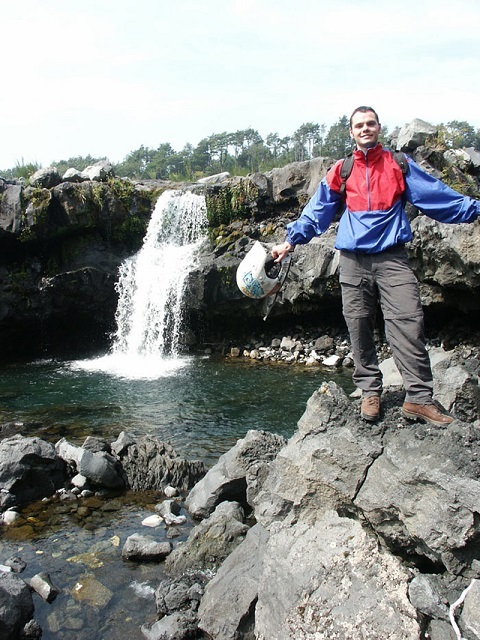 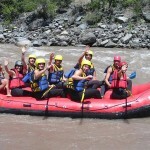 Excursions are offered as optional activities at extra cost. 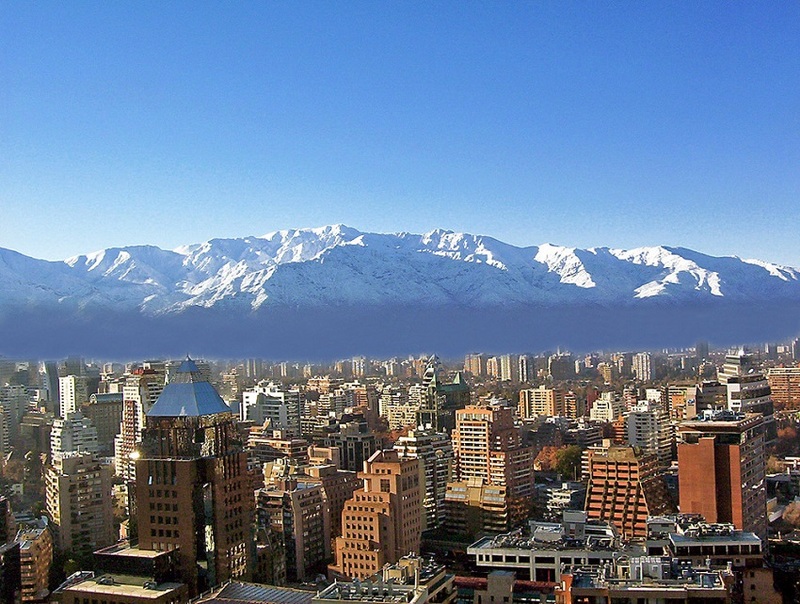 Airport Transfers: Transfers from Santiago airport by Shuttle Van are available upon request and at an additional charge of USD 30 each way.